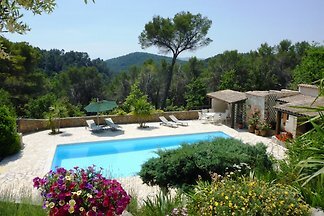 Lou Cade, contemporary provencal villa, stunning view, private pool and large garden and perfectly equipped. 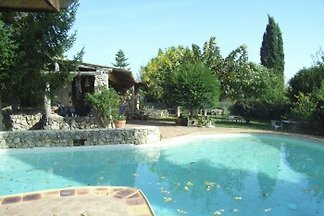 Spacious location inside and outside for 6 people. 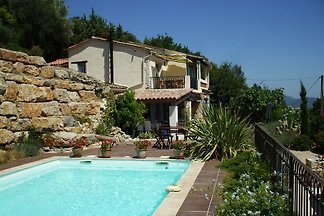 Quiet house with large pool (6 x 12 m) and spacious gardens. 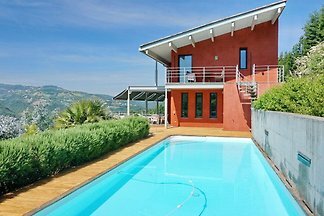 The very quiet plot is completely fenced and 6,000 m² in size. 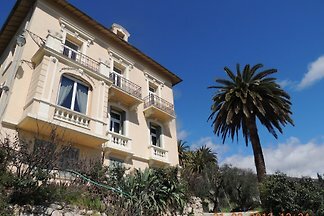 Le Clos d'Azur Villa Provençale - Affordable luxury. 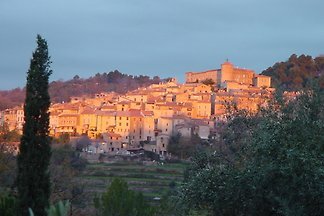 Your destination marrying the authenticity of Provence with the proximity of the chic of the Côte d'Azur. 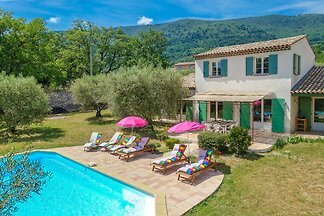 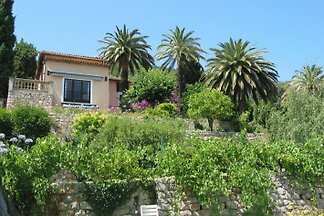 Well maintained, quiet, private cottage with garden, pool and sea view on the Côte d'Azur. 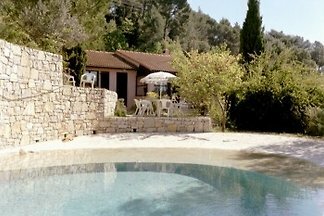 from 5 2 holiday homes & accommodations in Callian were rated with an average of 4.5 out of 5 stars ! 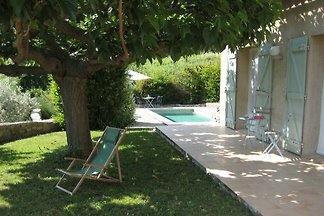 Rent successfully your holiday flat or holiday home in Callian in only 20 minutes !